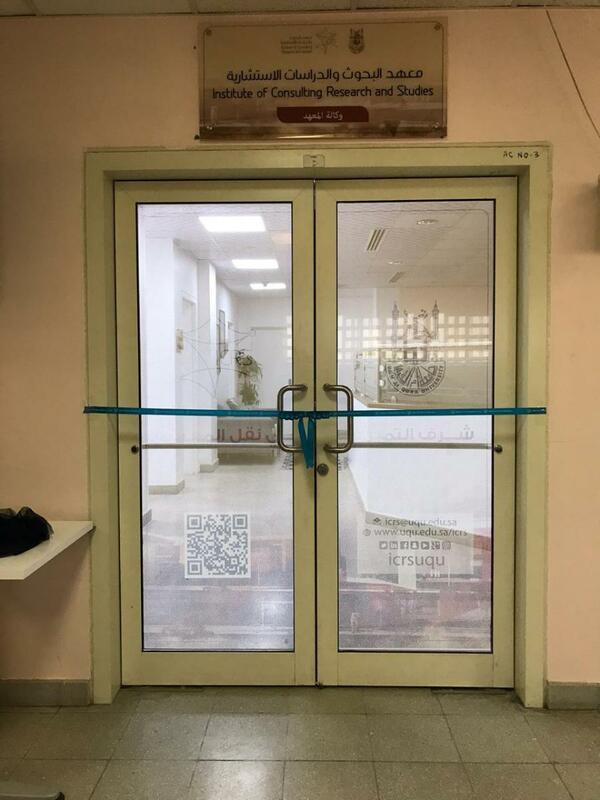 The UQU Vice President for Female Student Affairs, Dr. Sarah bin Omar Al-Kholy, opened the headquarters of the Consulting Research and Studies Institute (CRSI) at Al-Zahir campus for female students. The buildings recently underwent improvements in accordance with engineering designs that support a healthy workplace environment. The event was attended by a number of college vice deans, heads of the expertise offices and institute staff. 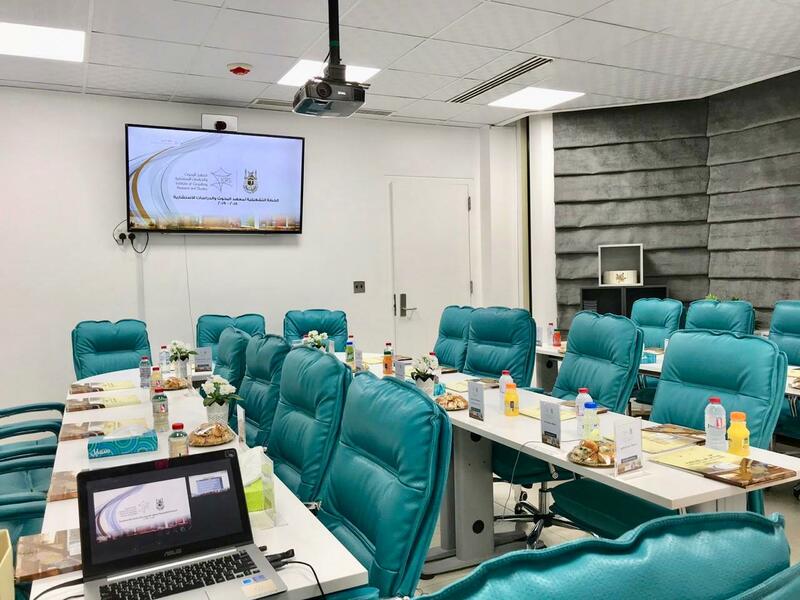 CRSI Vice Dean, Dr. Nora Al-Farooqi, made a presentation about the institute's executive plan, operational initiatives, and projects provided for the public, private, and non-profit sectors to achieve the developmental and economic objectives of Saudi Vision 2030. This contributes to the knowledge-based economy and sustainable development sought by the university. Dr. Sarah Al-Kholy praised the efforts of CRSI, which are in line with the universe's aspirations. 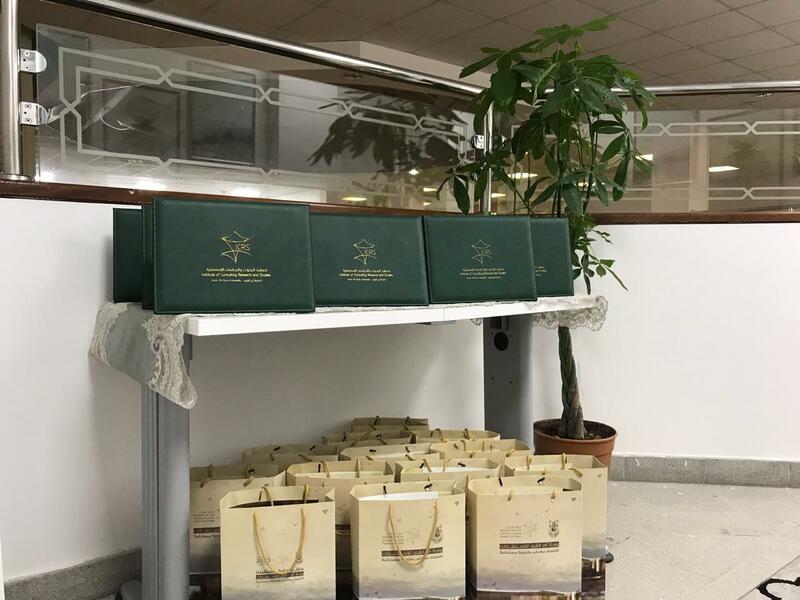 She also extended her thanks to the Dean of CRSI, Dr. Ali Al-Shaary, the vice deans, and all the staff for their efforts in the upgrade of this distinguished scientific entity.